ChongQing NanFang Numerical Control Equipment CO.,LTD was found in 2004.The featured product is South990 Hemorheology Analyzer, Successfully served more than 10,000 clinical medical institutions throughout the country, Hemorheology Analyzer of pressure sensing leader, It is the first choice for Chinese private medical institutions and medical examination centers. It is a company that users, employees and shareholders always trust and support. Create excellent corporation of China blood test equipment. · Hemorheology Analyzer South990TT, South990BT3, South990JK3, South990JS3 completed registration, marketed. 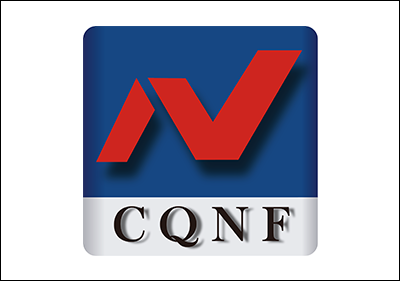 · ChongQing share transfer center listing. · Multi-channel Hemorheology Analyzer South990FT completed registration, marketed. · Foreign Investment: Chongqing OutDo medical laboratory founded. 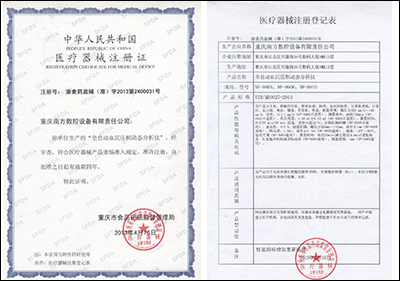 · Chongqing Blood Testing Equipment Engineering Technology Research Center founded. · Hemorheology Analyzer South990ATT, South990JK, completed registration, marketed. · IUR (Industry-University-Research)：cooperation with the school of pharmacy and bioengineering of Chongqing University of Technology. · ESR analyzer NF-9906 and NF-9910 are registered and marketed. · National center forClinical Laboratories qualified.